I am writing to urge you to use the attached link to access a petition letter from our coalition partners “Methow Headwaters”. This letter with signatures will be printed and submitted to the USFS as a part of the comment period for the 20 year mineral withdrawal in the Methow Valley. A proposed copper mine in the Methow would have devastating consequences for the amazingly special Methow Valley and the fish and wildlife that call this place home. Permanent legislative protection against mining in the Methow languishes in Congress and until this legislation can be considered, an administrative 20-year withdrawal is needed. Existing protections are essential to ensure healthy streams and watersheds that are critical to our state’s prized populations of trout and salmon. 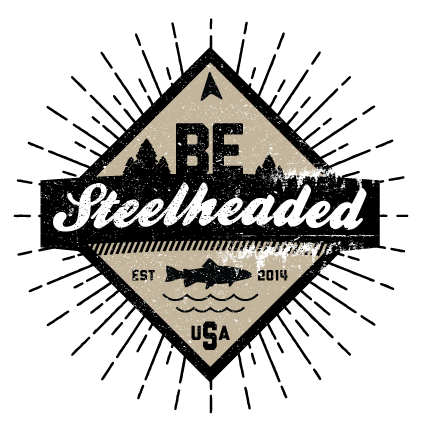 These fish play a key role in the local economy, bringing sportsmen and women who have traveled from around the state and region to enjoy these waters for generations. 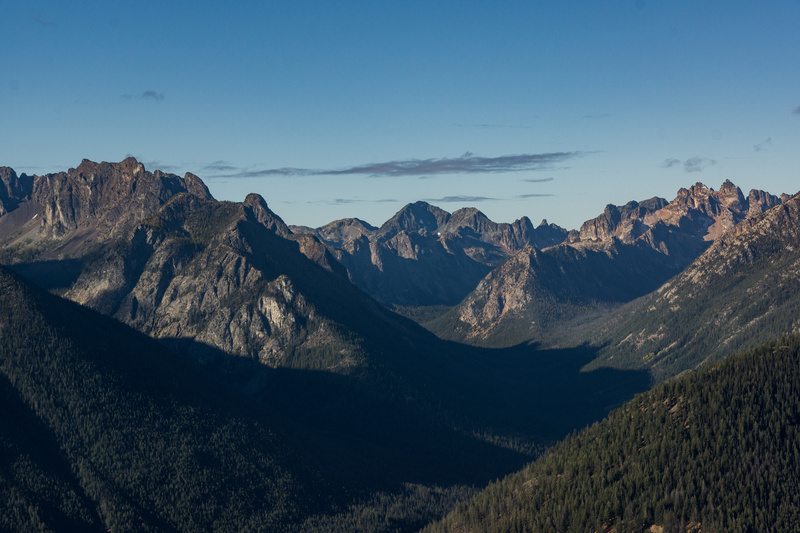 We urge you to sign this petition and add your voice to the effort to protect the Methow.